Every system for manufacturing, producing, or measuring work pieces and products need to be calibrated. Machines need to be traceable to a measurement standard. Not only at the initial startup but also after a few years of usage, complex machines have to be calibrated again to compensate material drifts due to creep or environmental impacts. 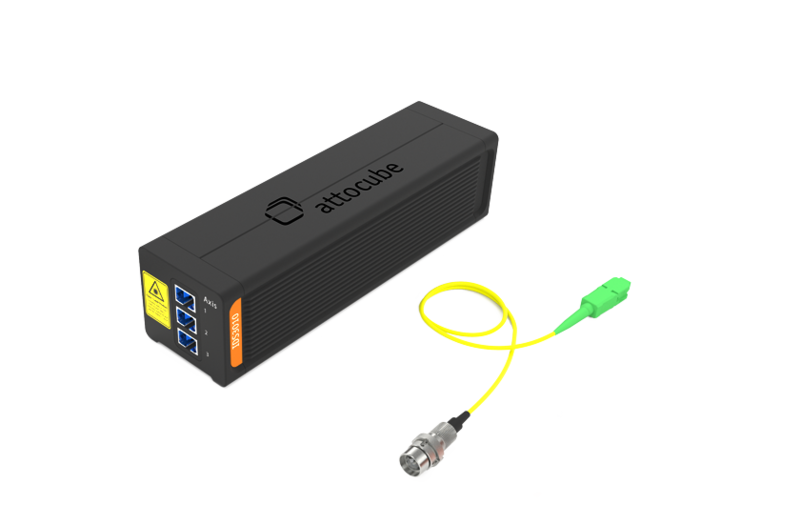 In this context, attocube's interferometers are used for calibrating coordinate measurement machines, horizontal measurement machines, machine tools (e.g. CNC machines), precision measuring centers, measurement tools, linear axes, positioner tables, and glass scales. 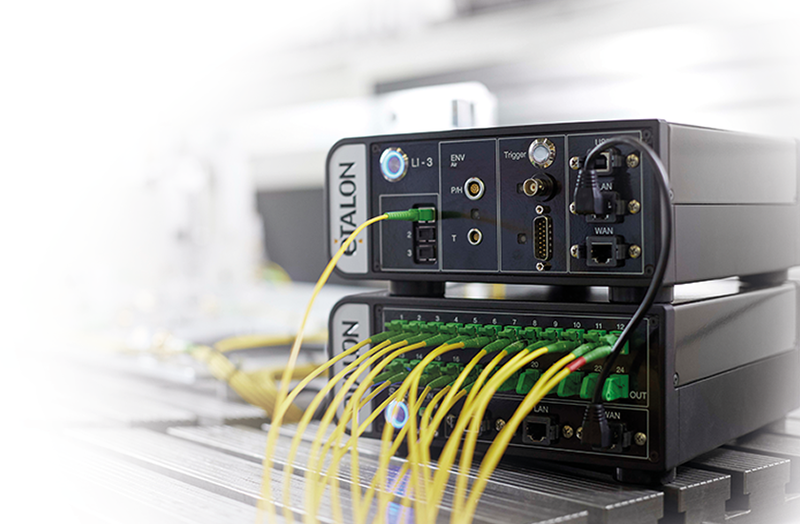 As the IDS3010 can be used for detecting the position, pitch-, and yaw-angle at the same time with one device, attocube's technology partners such as ETALON AG are in a position to offer an interferometric calibration system that is based on the technology of the IDS3010. The LineCAL® calibration system allows simultaneous, automated determination of all 21 systematic deviation parameters of a tool or probe inside the working volume of a three-axes machine. Apart from calibrating complete machines, the interferometers are used for determining the motion and position accuracy (trueness, precision, and repeatability) of drive systems like motors, gears, bearings, positioners, or linear axes. They are also capable of measuring the runout or the wobble of bearings or rotating shafts.